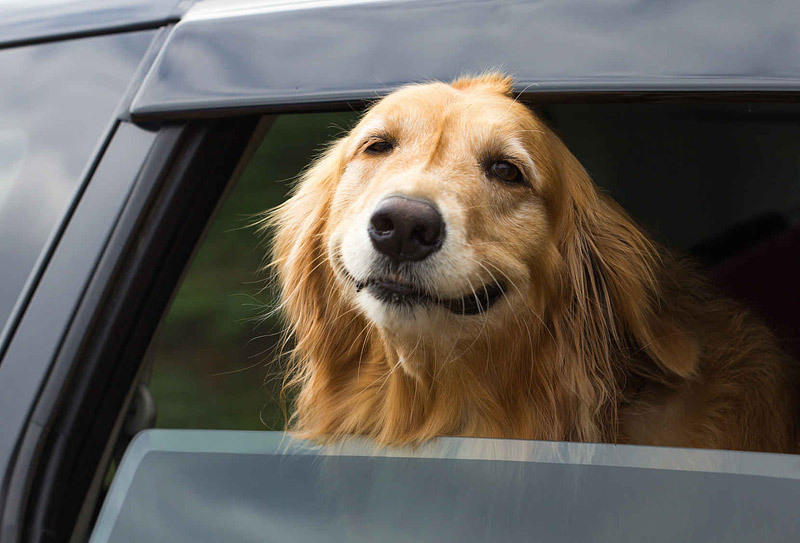 The jangle of car keys or the mere sound of the word “ride” can send some dogs into paroxysms of happiness. There’s frantic dancing and joyful bouncing until the car door opens, then an ecstatic leap inside for a ride of what must seem like pure euphoria. 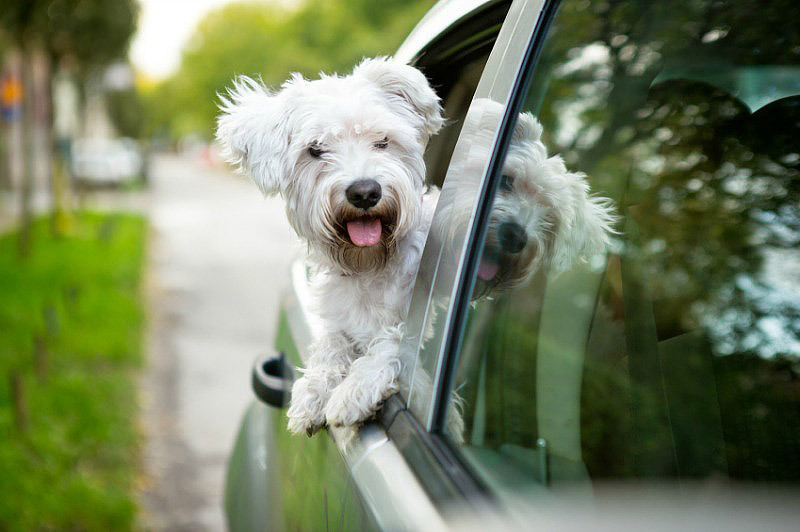 There doesn’t appear to be a lot of research about why so many dogs enjoy car rides, but many dog owners have witnessed the glee firsthand. Experts surmise it may have to do with things like the smorgasbord of smells or simply who’s in the car with them. Stanley Coren, dog behaviorist and professor of psychology at the University of British Columbia, points out that dogs have 225 million olfactory receptacles in their noses, compared with the mere 50 million we have. Imagine the smells he’s picking up as you zip out of your neighborhood, past parks and restaurants, schools and businesses, and places where lots and lots of other dogs have been. Plus, it may just feel good. But it may not be just the smells that dogs like when they’re in the car. 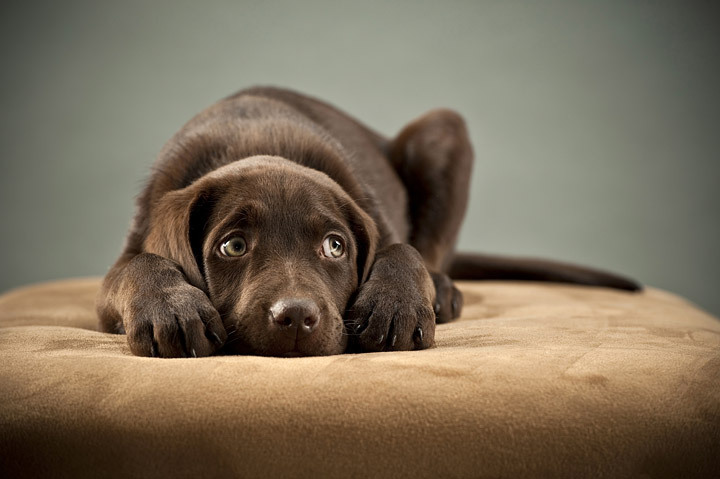 Vermont dog trainer Kevin Behan believes dogs like being in the car because it stirs up feelings of being on the hunt. 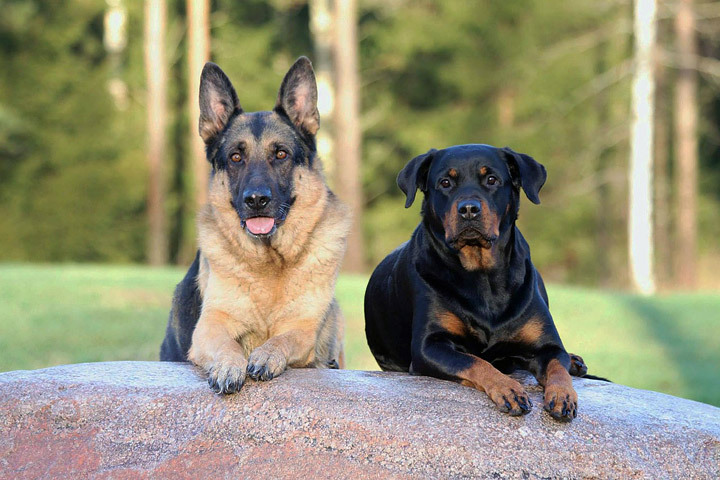 When your dog is in the car with his “pack” — the people he’s bonded with — and you’re all swaying and moving together and facing the same direction, this synchronized motion can give your dog the feeling that he’s part of a group that’s on the hunt, Behan says. 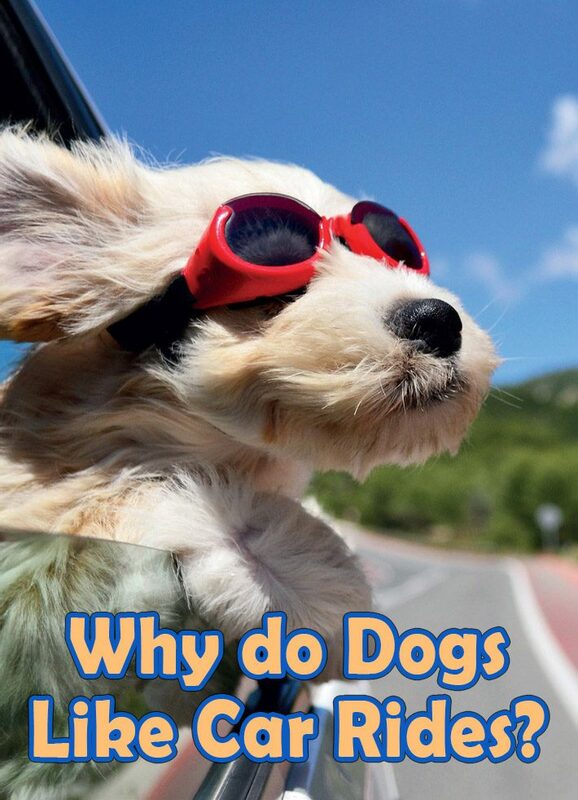 Although there could be serious hereditary instincts kicking in when your pup vaults into the backseat, the explanation might be simpler, says Dr. Brian Hare, Duke University associate professor of evolutionary anthropology and founder of the Duke Canine Cognition Center. 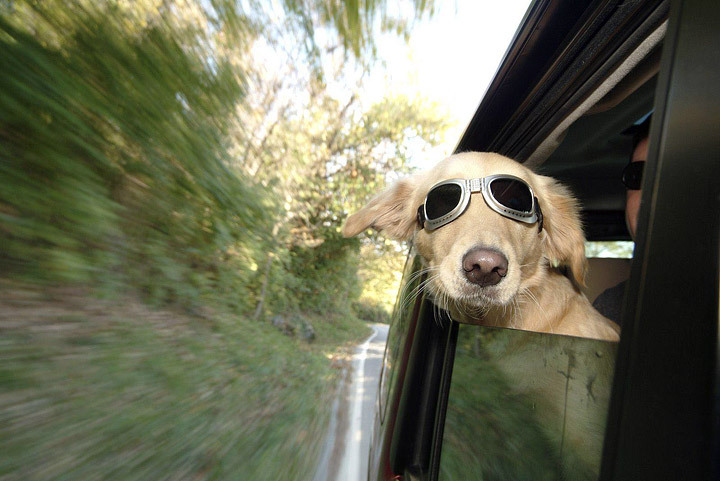 Your pup likely has figured out that a car ride usually means you’ll end up somewhere interesting. But the other good part? They’re just happy to be going somewhere with you, Hare says.